A rights-bases approach to social protection requires that people can effectively pursue legal recourse and access justice. Legal access to complaint and appeal procedures provides persons with the ability to appeal in case of refusal of a benefit or complain as to its quality and quantity. According to Recommendation No. 202, complaint and appeal mechanisms should be impartial and independent (e.g. appeals are heard by an authority that is independent of the administration that reviewed the initial complaint); fair; respect due process; transparent (e.g. decisions should be duly motivated); effective in answering complaints and appeals and providing remedies; simple; and rapid (i.e. administrative procedures should therefore not be so burdensome or so excessive in time so as to postpone the reception of benefits or act as a deterrent to filling a complaint). Furthermore, such mechanisms should be financially and geographically accessible and have due regard for obstacles and limitations persons may face. This also means providing flexible channels to submit complaints. Finally, the costs involved in accessing such mechanisms should not be such as to cause financial hardship to the claimant or prevent persons from filing complaints. Access to complaint and appeal procedures should therefore be free of charge to the applicant. 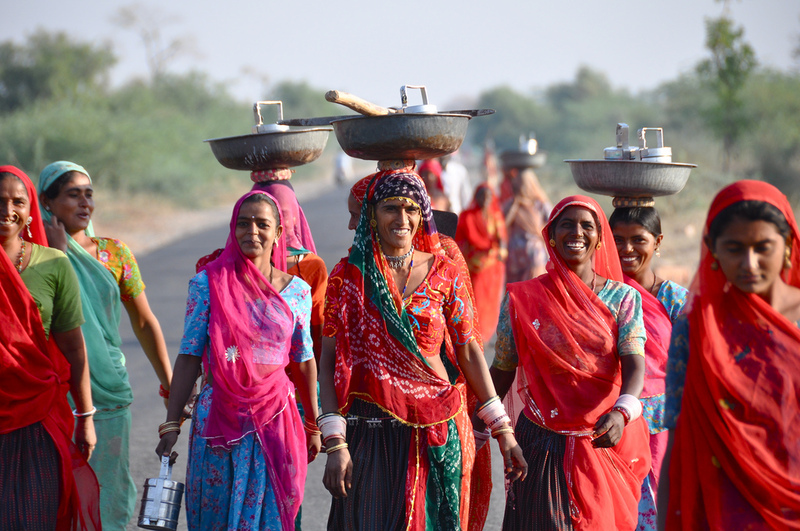 Photo credit: “working women” by Shreyans Bhansali (CCBY 2.0 via Flickr). 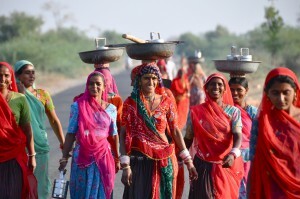 This one-page brief examines grievance mechanisms in social protection systems.